Baebody Anti Cellulite & Pain Relief Cream, or one of your most affordable options, specially designed for cellulite treatment and skin tightening. The product contains Juniper, Sweet Basil, Rosemary and Cinnamon Oil, which have proven firming effect on the skin. 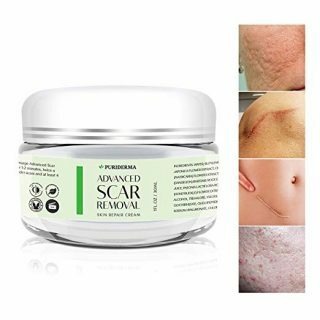 The product should be massaged into the areas, affected by cellulite and after the topical application of this cream, you will experience a warming sensation, due to the Lemongrass, Spearmint Oil, and Pink Grapefruit containing in this formula. Baebody Anti Cellulite & Pain Relief Cream is cruelty-free and not tested on animals. Each cream contains 9 oz. (266 ml) product. 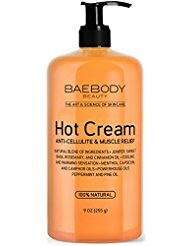 1 What are the pros and cons of Baebody Cream? 2 Is Baebody Cream good? 4 How to apply Baebody Cellulite Cream? 5 Does Baebody Cream really work? 7 How much does Baebody Cream cost? What are the pros and cons of Baebody Cream? This anti-cellulite cream has No Fillers, Harmful Fragrances, Dyes or Parabens. It is also Manufactured in a GMP Certified and FDA Registered Facility. For best results, you may have to wrap your skin in order to activate the heat to achieve the best results. You should note that visible results can be expected no sooner than a week or two, and you must be persistent because cellulite can be a really stubborn issue. Whatever treatment you decide to follow, you should be aware that products like these are tricky because individual results and experiences can vary. What works great for some may not work the same way for others due to things like skin type, genetics, usage etc. On average, it takes up to 6-8 weeks and sometimes more use of anti-cellulite products before noticeable changes occur. How to apply Baebody Cellulite Cream? 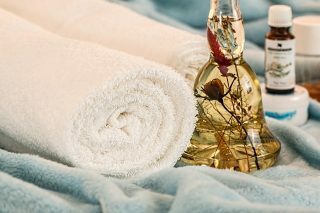 Massage the problem skin areas of the body. 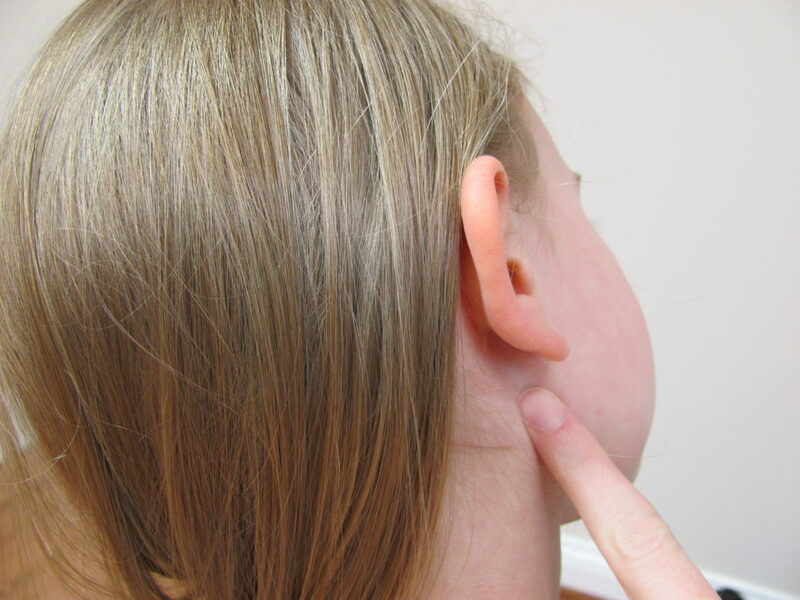 This procedure should be performed twice daily (in the morning and in the evening) for optimal results. Remember that everyone has a specific skin type and characteristics, therefore personal results may vary! Does Baebody Cream really work? I just apply it all over my stomach and sides and wrap and sweat belt around my waist and workout. Let me tell you, you will even sweat more lol! I do find it very soothing on my legs as well, especially on leg days! I really didn’t see any results on my clients as I was using this product, except the fragrance was nice and the cream had a smooth texture for my client’s massage. Holy F*&@ing hotness! Is what it should be called. Feels like you’re applying a sunburn to your skin. Applied it, and within an hour I had to shower for 20 minutes to stop the burning and throbbing. How much does Baebody Cream cost? The price aspect is the most positive one – you can purchase the product (from your local store or an Online Retailer) for less than $15, which is a very acceptable price, considering the fact that common anti-cellulite treatment products cost twice as much. Stop! We are not trying to convince you to spend your money on a particular product, available on our website. Instead, we are trying to help you find something, which will certainly help you. So, if you are not inspired by Baebody’s characteristics, try to find something that will provide a better effect for the reduction of your cellulite. Baebody Anti Cellulite & Pain Relief Cream, or one of your most affordable options, specially designed for cellulite treatment and skin tightening.